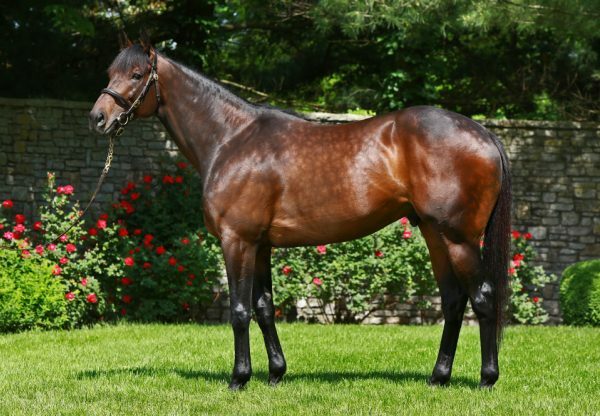 Leading the race to be Champion North American First Crop Sire is former Champion 2YO Uncle Mo, who added a new winner to his tally on Wednesday in Uncle Jerry (2c Uncle Mo x Our Dani, by Homebuilder) and achieved strong results at the Keeneland September Yearling Sale in Book One. 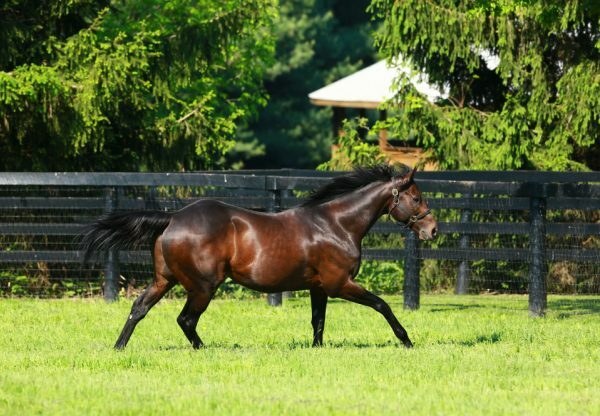 Third on debut, the Eoin Harty trained Uncle Jerry became the ninth winner for Uncle Mo when saluting by three lengths at Presque Isle Downs over a mile on the all-weather track. 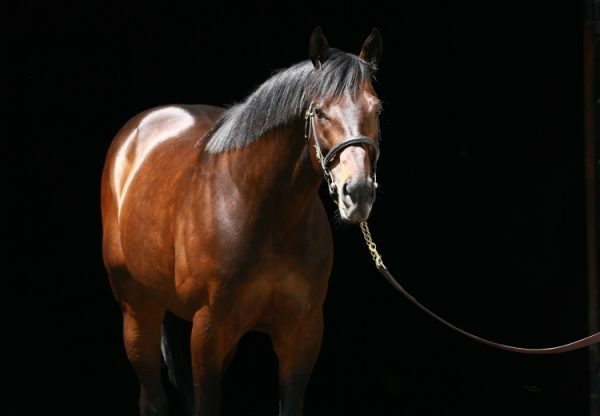 Uncle Mo had six yearlings sell in Book One at Keenland September at an average $220,833, his top seller a colt from Lucette that made $360,000 to the bid of Altamira for Gainesway as agent. The colt is a half-brother to Grade III winner Everyday Heroes from the stakes-winner Lucette. Also selling well were colts from Royal Irish Lass and Busy Windsong that made $300,000 each.